Women on a Mission: Mom Edition: WTF (WAY TOO FUN): FARGO (the TV show)! 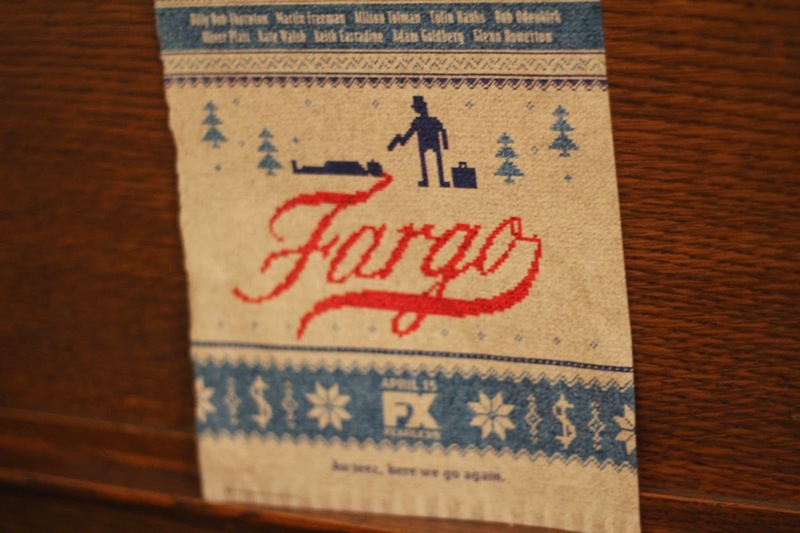 As a born and raised girl from North Dakota (and Ethne a former North Dakota girl too), I am very excited for Fargo the TV series! It should be excellent! I am considering framing this magazine advertisement. I JUST LOVE IT! Now they just need to work on the accents to ensure that they aren't too over-the-top. Come on people...we do not talk exactly like that! Can't wait...I already have my DVR set!